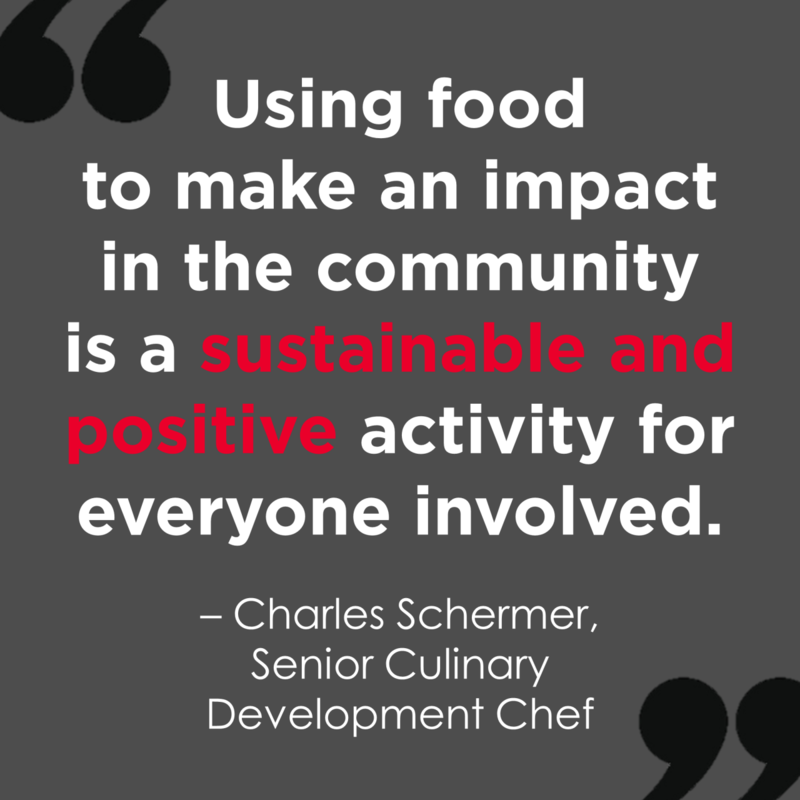 Chef Charles Schermer teaches community members about healthy food. 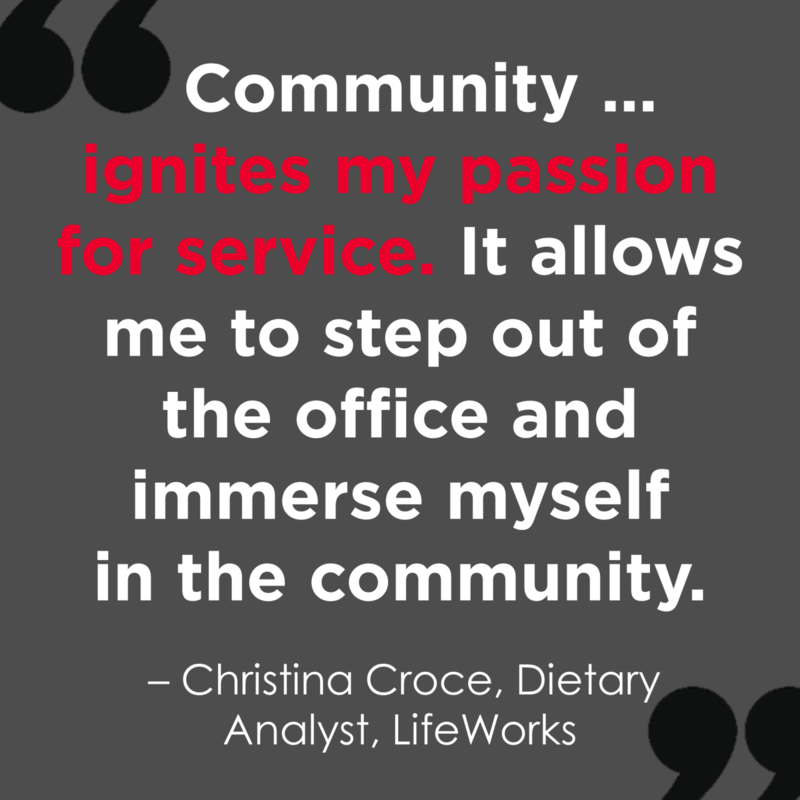 During National Nutrition Month, Aramark and the American Heart Association will publish a series highlighting the many impacts of Healthy for Life 20 By 20—from expanded community programs to innovative menus and consumer engagement activities as well as employee wellness initiatives. 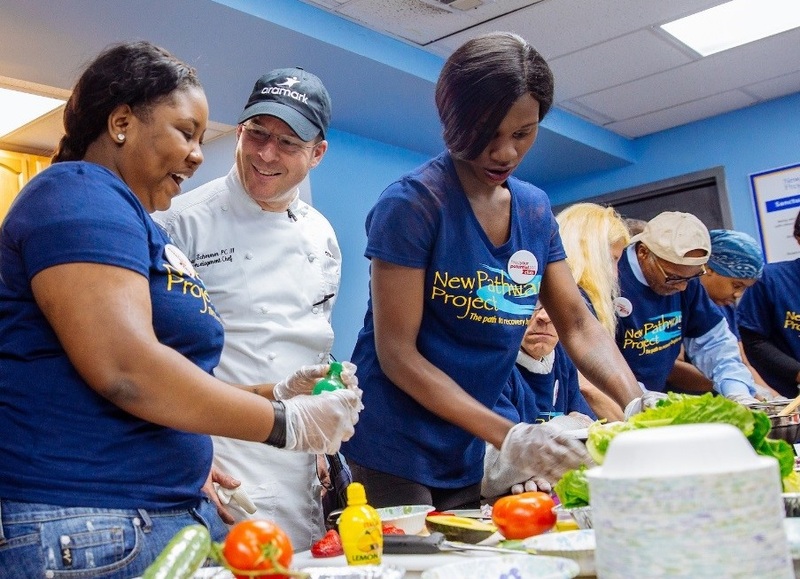 Aramark and the American Heart Association have been working closely together to create nutrition and cooking education programs designed to help families in low-income communities learn how to access, choose and prepare the healthy food they need. The programs have been such a success that they are now being expanded to cities and towns across the country. To support the expansion of these programs, a Healthy for Life nationwide facilitator network is being created to recruit, train and support volunteer program leaders to lead these activities in their own communities. The Community Facilitator Hub website is a powerful tool containing science-based educational experiences, orientation materials, recipes and support resources—all free to download—for program leaders around the country. 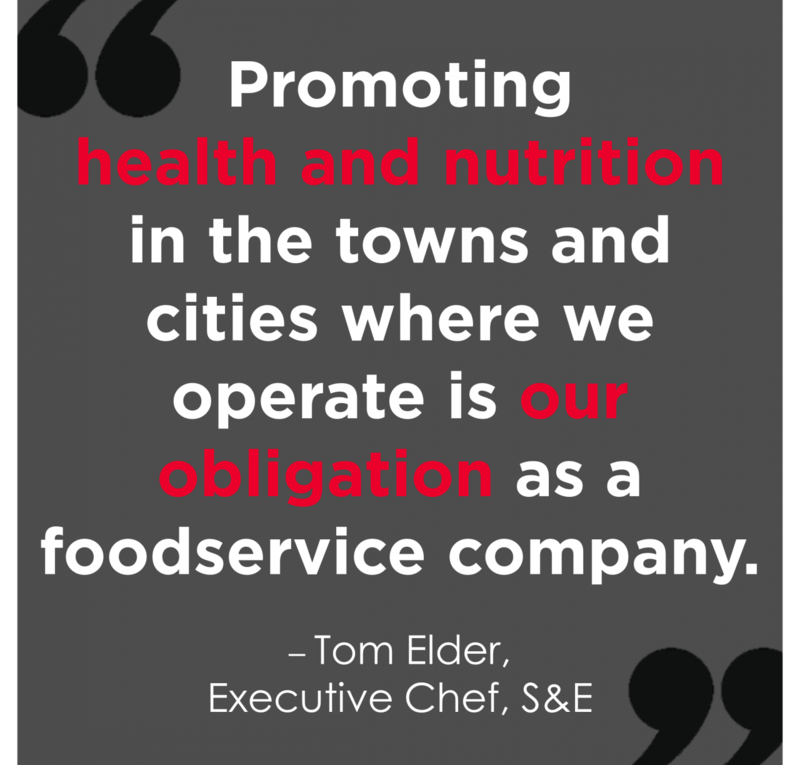 It's just one more way Aramark and the American Heart Association are continuing to further our Healthy for Life pledge. Visit aramark.com/healthyforlife to read the newest Healthy for Life 20 By 20 Impact Report, watch a video from the American Heart Association's Chief Medical Officer for Prevention and more.